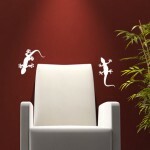 Rose Wall sticker are manufactured to make your home or office more attractive, bright and lively. The colour or theme of your room should not worry you because we have unlimited options to choose from. 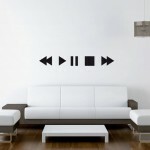 It is very easy to stick the stickers on the wall. 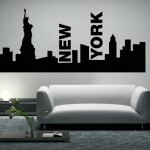 They are versatile enough to stick on any type of wall finishes. They will definitely fit on any kind of interior design and wall surfaces including tiles, glass, plaster, plastic, wood and other grease-free and clean surfaces. 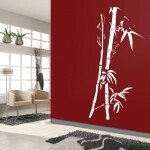 Rose Wall sticker are uniquely designed and customized to meet the specific needs of every customer. Customers can browse through our collections and if you are not satisfied with what you see, just send us an email stating your preference and we will deliver it to you. 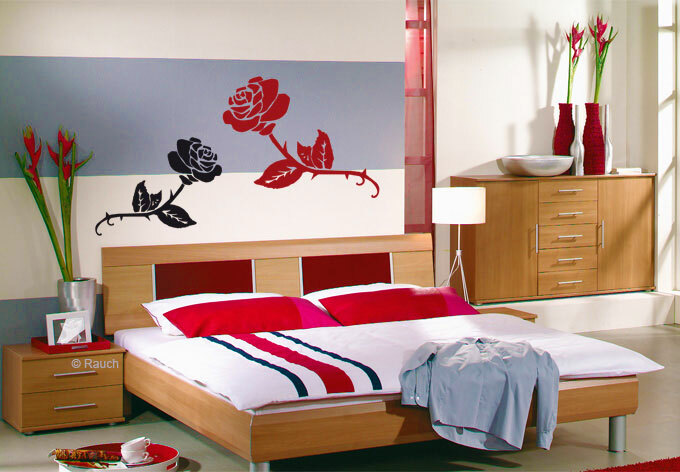 Most importantly is that rose Wall sticker can be easily removed without damaging the surface.